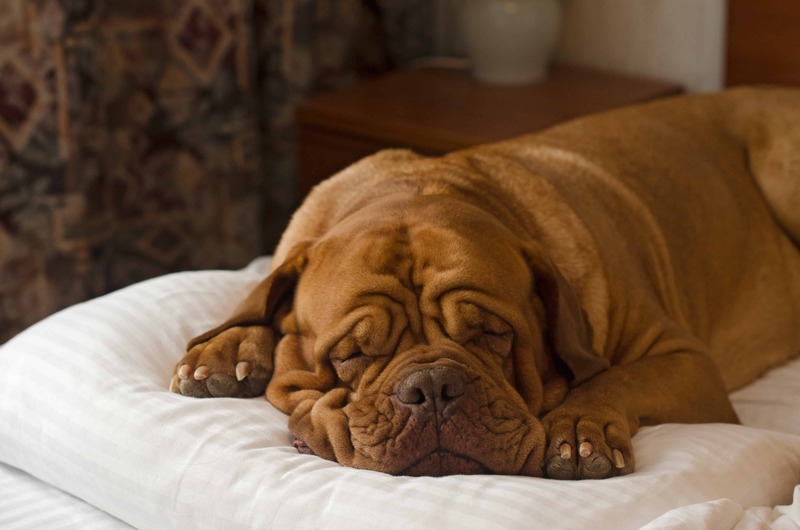 The Dogue De Bordeaux, or widely recognized as the Bordeaux Mastiff, is a large dog from French Mastiff breed. 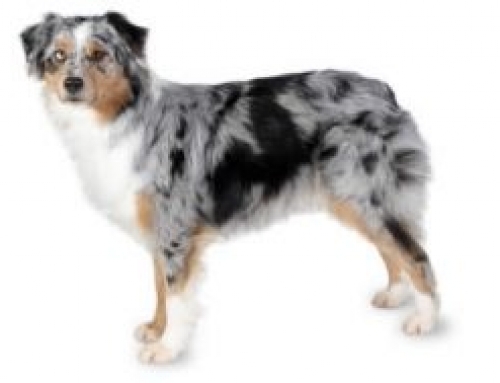 Their coats are short, fine and soft. 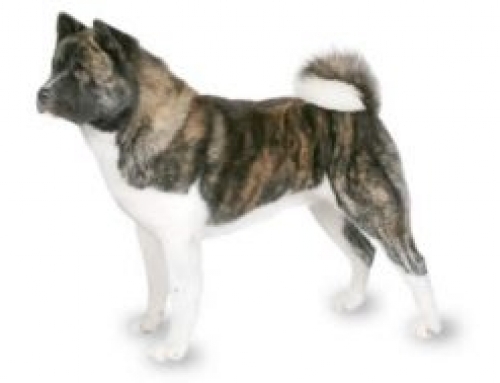 This particular breed needs low levels of exercise, which means that they are relaxed and calm all the time. 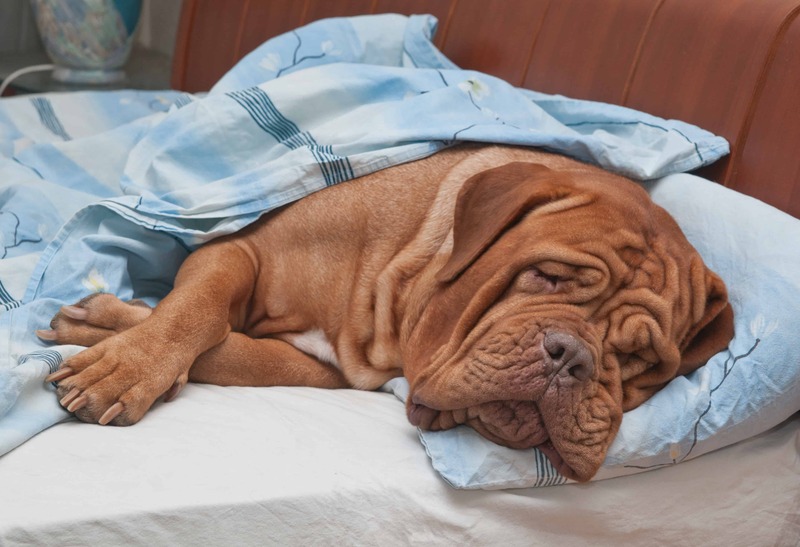 It is very easy to train Dogue De Bordeaux, and you should exercise them frequently because tend to gain lots of weight. 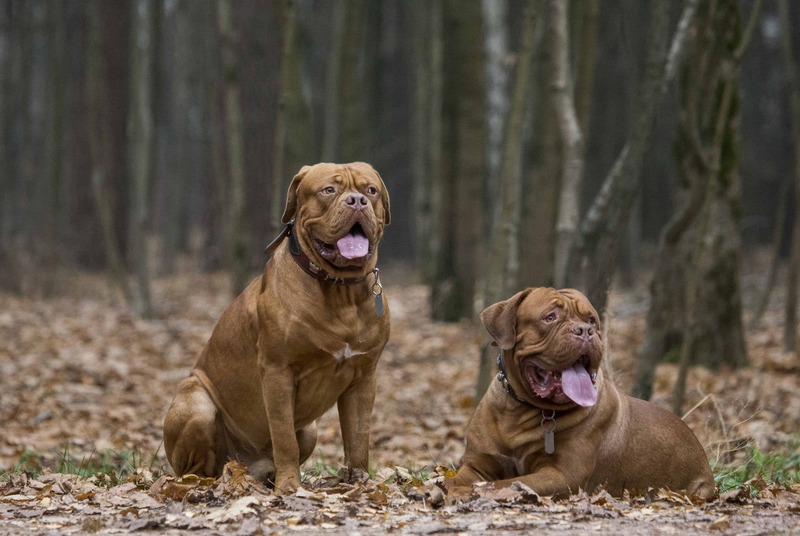 They have short hair, which means, that Dogue De Bordeaux sheds very little which makes them perfect for people that are prone to allergies. You don’t have to trim them, just groom them once a week. 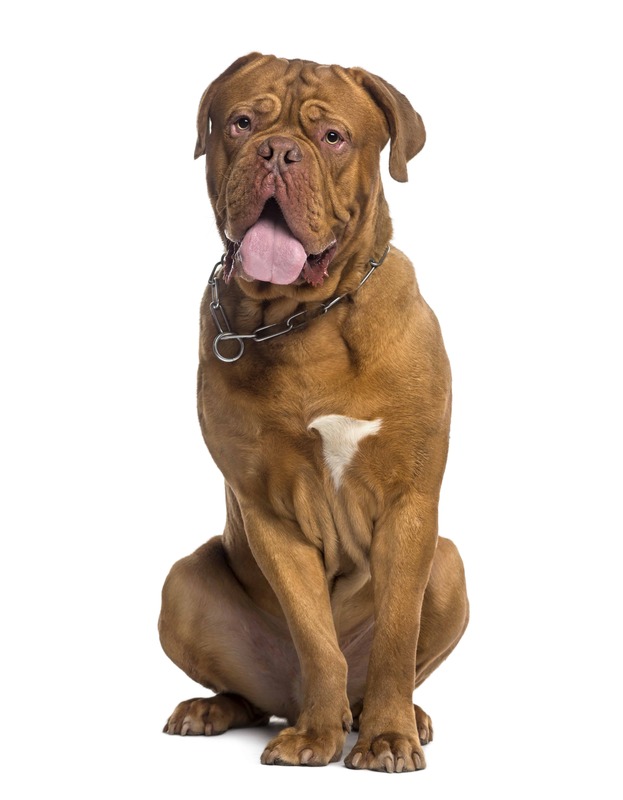 Dogue De Bordeaux can reach up to 70 cm in height and 68 kg in weight. The origins of Dogue De Bordeaux are traced back in the 12th century in France. They were used as hunters for wolves, pigs, and bears. 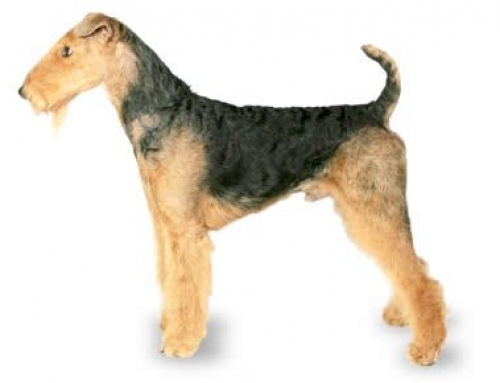 In those days, French adored pure-bred dogs, so it was a luxury to see a dog with a red mask, light eyes, and a pink nose. 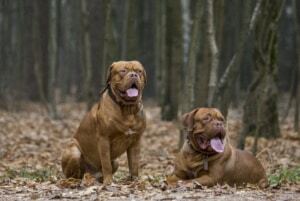 In the same time existed Doguin De Bordeaux, which was the very similar breed just much smaller, but they came to extinction, and there are no pictures of the breed. Dogue De Bordeaux can make a close bond with their family, especially with young children. They don’t love to stay alone in the home for long periods. 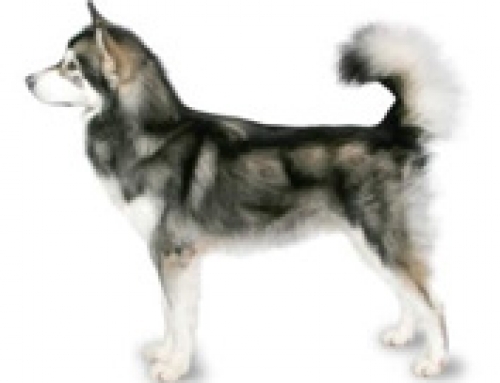 In the same time, they are very protective and territorial, which makes them perfect guard dogs. 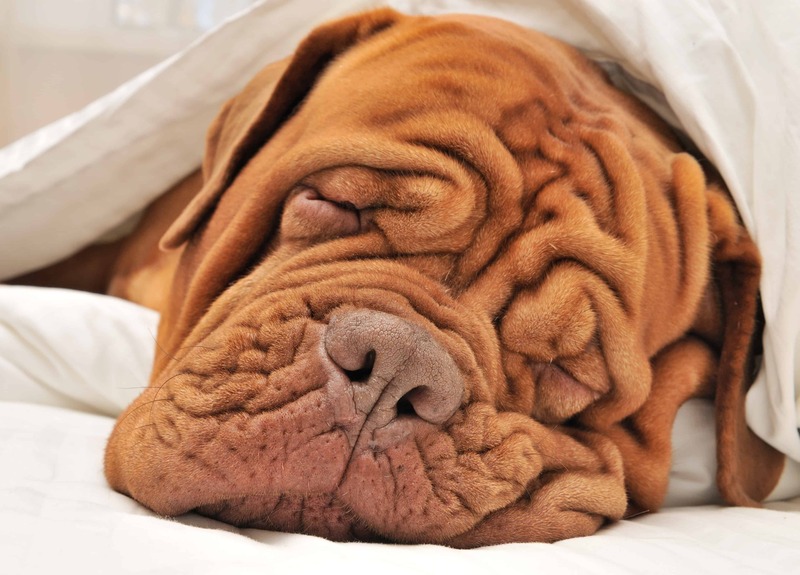 Tumour – The Dogue De Bordeaux has the possibility to develop different types of cancers and liver tumours. It is important to constantly take them to check-ups. 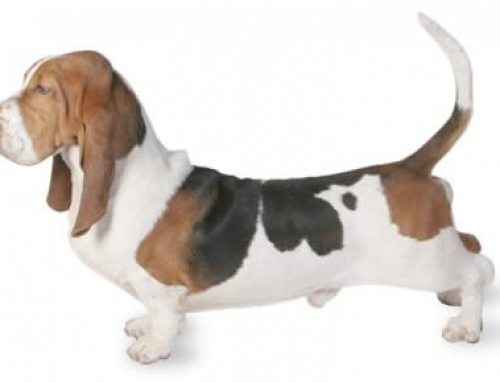 They can also suffer from weight gain, which meant that you have to exercise them frequently. 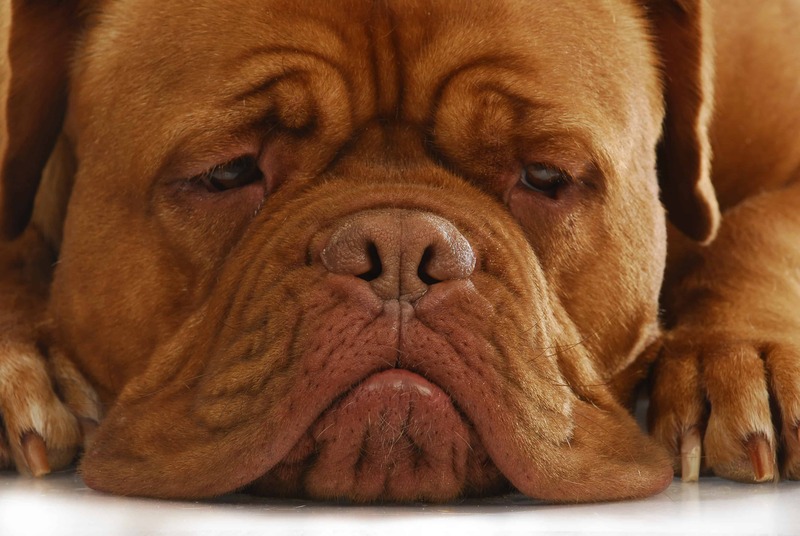 We have the best Dogue De Bordeaux Insurance plan in Australia. 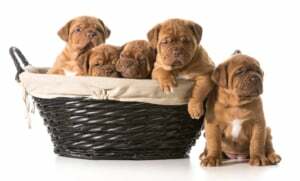 Dogue De Bordeaux adores children and acts very protective of them. In the movie Turner & Hooch, Dogue De Bordeaux appeared next to Tom Hanks in 1989.